Born in Nagoya, 1934. Graduated from Nagoya City Industrial Arts High School in 1952. He won Grand Prix of JAAC exhibition 1956. In 1960, he entered Nippon Design Center, In 1964, he founded a design firm Ill Fill with Tadanori Yokoo and Tsunao Harada, but broke up in 1965. He founded his own studio Studio Re. 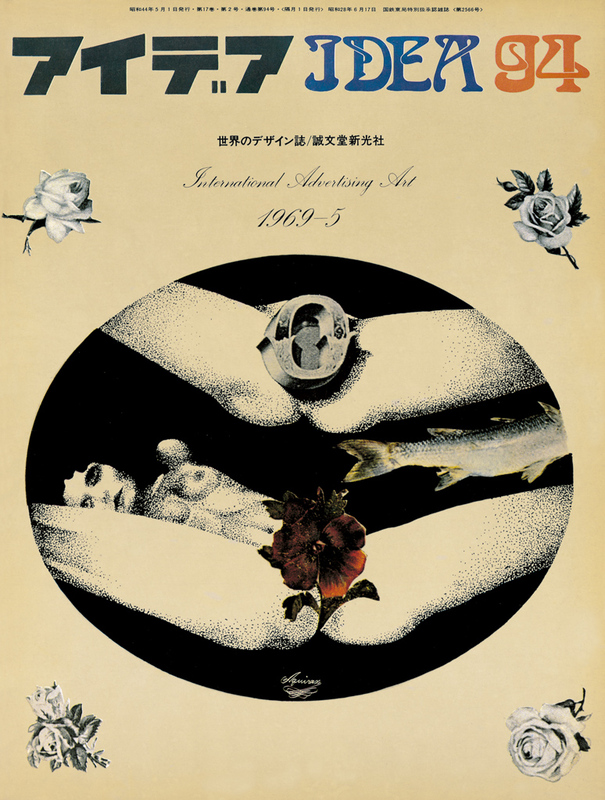 His dark and romantic imagery were an icon of Japanese 60’s sub culture. He has been active in various fields like ad, illustration, fashion and thetar play ever.